Keep an eye on our website, and pay us a visit to our showroom in Sydney, even if you don’t plan to do some home renovation project or purchase at the moment. Why? Because, there’s always something going on in Eurolife. We’ve so many new kitchen styles to release that we need your help. We’re looking for Aussie homeowners to help us feature them properly. 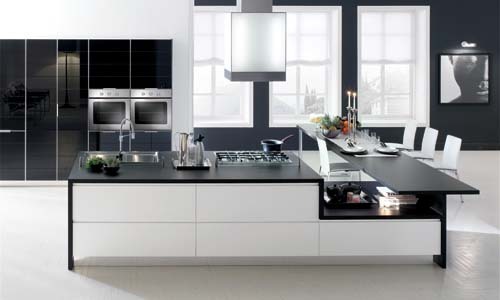 In addition, you can expect to get a new kitchen for 70% of its original price. This is an outstanding opportunity for our loyal customers, you simply can’t allow yourself a luxury of missing. Eurolife never stops surprising its customers with fabulous budget-friendly promotions and sales. 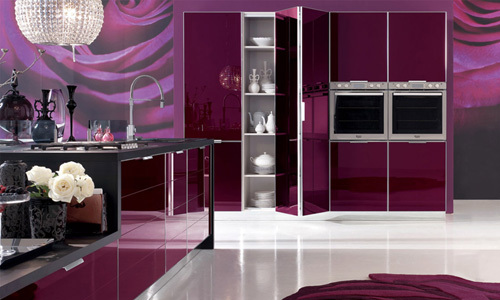 Every now and then, we have a limited number of display and ex-demo kitchens, including architectural joinery on sale. Staying in touch with the latest promotions, sales, and events in Eurolife is always a good pay off for any Aussie homeowner. We’re doing our best to stay in touch with the latest trends in interior design. Our eyes and ears are in Italy all the time. With so many exciting things and new designs walking through our door on a daily basis, we always have something to share with you. Eurolife isn’t only your home style best friend, but also an invaluable ally of your budget. Take an advantage of these unique situations, because Eurolife entitles you to. Staying in touch with the latest events on our website and in our showroom is always a smart investment for any homeowner in Sydney, Australia.